She has absolutely devoured it! 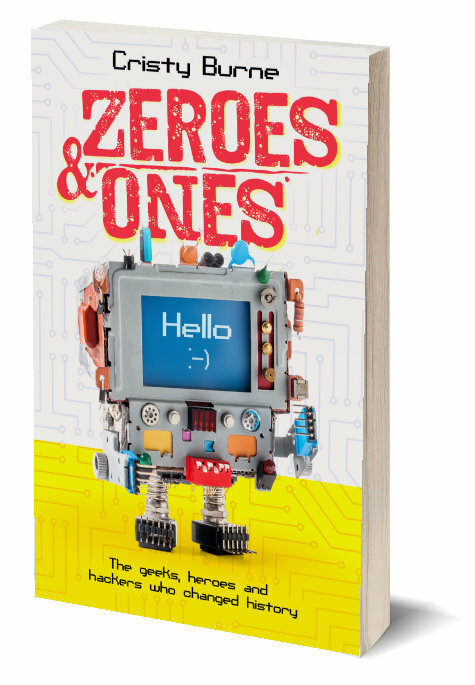 I’ve never seen her gobble up a book so swiftly – she finished it in just over a day, even whilst going to school. Isaac arrives on Rottnest Island hoping for an awesome holiday adventure, but his mum would rather he stayed inside, where it’s safe. Then Isaac meets Emmy. She’s allowed to do whatever she wants – and she wants to have fun! With Emmy daring him on, Isaac’s life gets more and more exciting. Burne channels the restless energy of a pre-teen chafing at parental restrictions, and the thrill of pushing against the rules, even in small ways. She captures the essence of holidays, with hot chips at the beach and long bike rides. 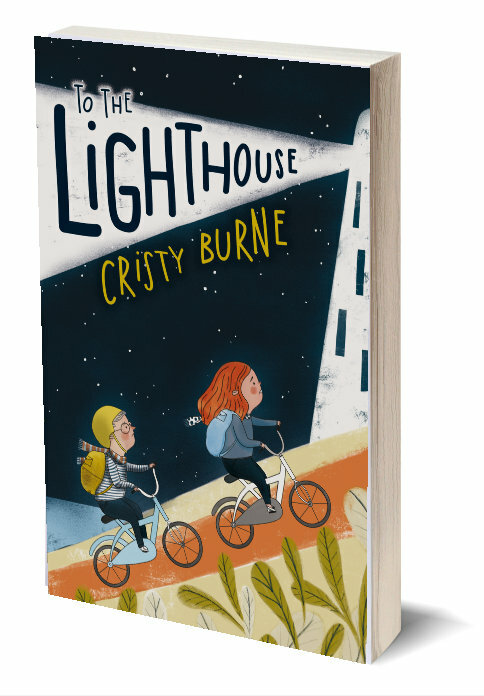 Featuring characterful illustrations from Amanda Burnett, this is a recommended read for eight- to 10-year-olds. 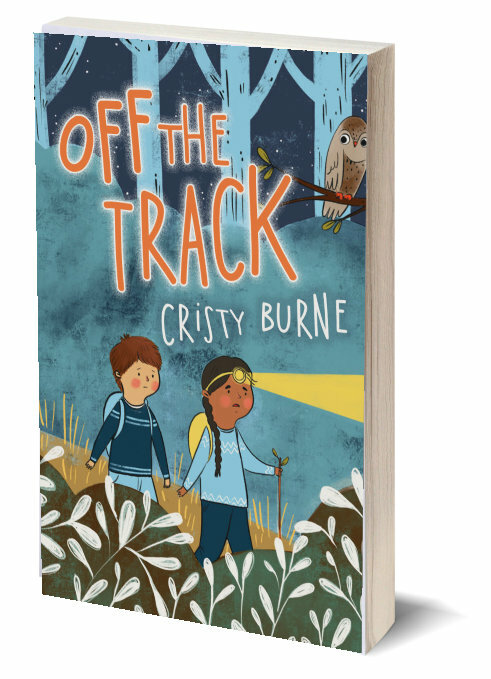 “I enjoyed this story so much that when Year Four left the library and we had only finished half the book, I read it right through my spare lesson and finished it. I’ve not done that in years and years as there is no time to sit and read when you’re in a school. Host Meri Fatin talks with Jan Nicholls, President of the Children’s Book Council (WA), and Jennifer Jackson, Director of Paper Bird Children’s Books and Arts, about some of their favourite books of the year. The creators of this book recognise the cultural significance and sad history that Wadjemup (Rottnest Island) holds for Aboriginal people and acknowledge the Whadjuk Noongar people as Wadjemup’s traditional custodians.